On Lisa McGuigan’s wine website she calls wine ‘the perfect fashion accessory’. The bottle of Cab Shiraz from her Wilde Thing range, sat before me on the kitchen table, bears this out. It’s modish. The label is black, with what can only be called a graffiti splash for the name, the vintner’s own name incorporating crosses and backward letters. Sedate, this look is not. Then again, nor is that of its maker, with her spiky ebony hair, vermilion lips and voguish biker leathers, so what did we expect? Lisa McGuigan is a fourth generation winemaker from South Australia, but she didn’t always want to follow in her family’s footsteps. Instead, she went into hotel management, getting a close look at the other side of the wine business. Eventually, McGuigan returned to the family fold, developing her own wine, Tempus Two, to great acclaim. In 2011 she launched her own wine label, with four core wines. She has since won coveted contracts with Jetstar and Qantas and is now introducing her wines to the UK market. So how might I drink the Wilde Thing Cabernet Shiraz? At this time of year, it’d have to be outside, lounging on a gingham throw with hunks of sourdough and mild, soft cheese, like a plain chèvre or a wedge of Wigmore or Waterloo. This wine is full of dark fruit yet isn’t at all heavy. It can happily take a bit of chill – making it perfect for warm weather consumption. I liked it enough to want to try McGuigan’s other wines. Next up? I’m going to try the Wilde Thing Chardonnay Pinot Grigio. 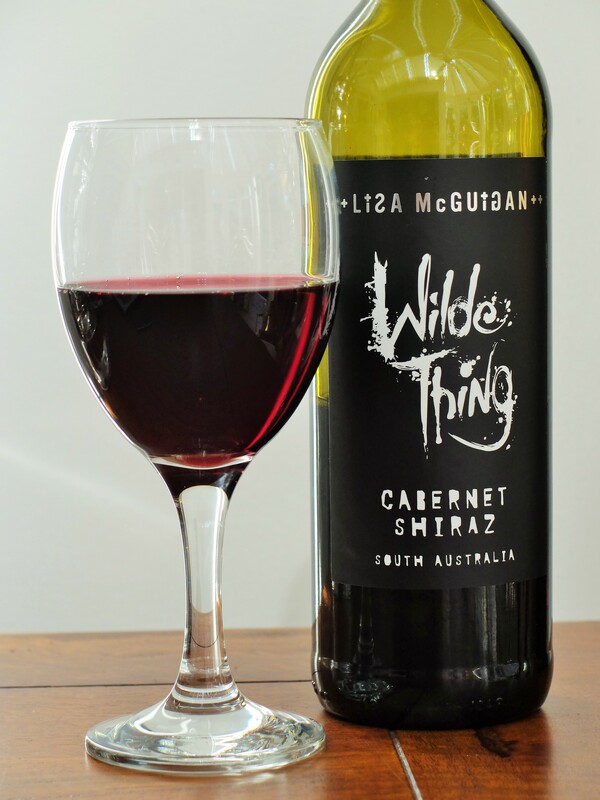 Wilde Thing wines by Lisa McGuigan are now available in the UK. For more information, please see Copestick Murray’s website here.